The unique mix of Asian nationalities and history in Ottawa’s Chinatown make these– and the other events which will be announced later this year– absolute must-sees! It’s the Year of the Dragon this year, and Ottawa’s Chinatown will be celebrating the new lunar year in style! 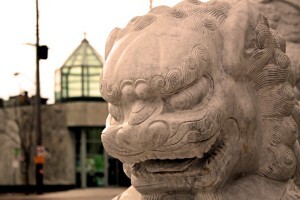 According to the Ottawa Chinatown BIA (Business Improvement Association), “lions… will tour business to business to bring good fortune and ward off evil spirits” – no word on whether or not these will be actual lions, but regardless, the 2012 Lion Dance promises to be a cultural event which should not be missed! Beat the winter blues, and don’t miss this annual event to ring in the New Year– it will be an experience unlike any other! Chinatown Remixed is another annual event, this time a month-long celebration of art and artists which takes place across Ottawa’s Chinatown in the summer. 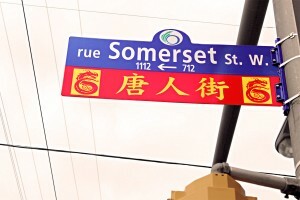 Art from different artists is distributed and displayed in multiple businesses across the community with the intent of attracting visitors to Chinatown’s vibrant and unique flavour of designs. 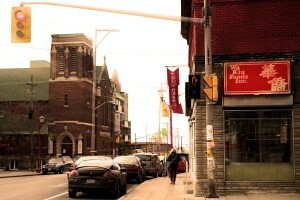 The Ottawa Chinatown Remixed Collective describes the event as “turning an entire street that is rich with history and culture into one long continuous art gallery” . In previous years, artworks have been sold right from the individual businesses displaying them, and muralists have created large-scale outdoors works which were then voted on by the public. If you like art, or were just looking for an excuse to visit the thriving cultural quarter of Ottawa’s Chinatown, this event is definitely worth checking out! Feeling lucky today? There is a “Lucky Draw” happening right now in Ottawa’s Chinatown— you could win a $50 gift certificate to a Chinatown business! After each purchase of $25 or more at a participating business between now (the contest started December 15, 2011) and July 15, 2012, you will be entered into the draw. Draws will take place monthly February through August, and the winners will be announced on the Ottawa Chinatown website. This contest is a great opportunity to check out some of the fantastic dining and services on offer in Chinatown! You never know– you might be the next winner! 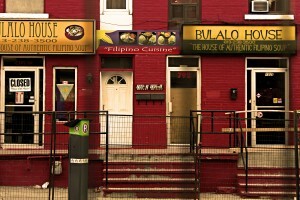 Ottawa’s Chinatown- Filled with Life in 2012! 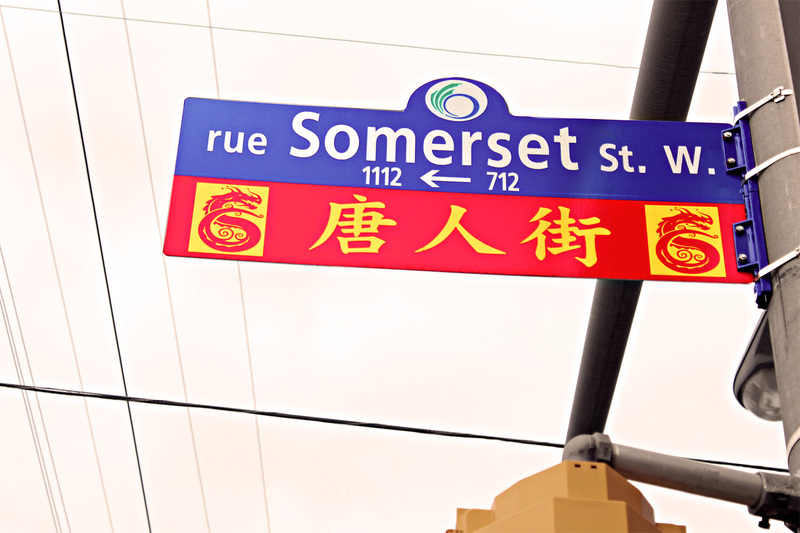 As can be seen, Ottawa’s own Chinatown is going to be the community to be– 2012 is shaping up to be a busy year for the neighborhood! 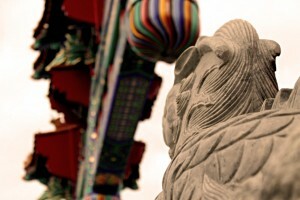 Are you going to come check out the unique cultural and historical events of Chinatown? As former resident Jaimie put it, “[t]here’s something about the culture of the place that’s different from the rest of the city.” Don’t miss out on the 2012 events that are coming up fast! Been to a Chinese New Year celebration in Ottawa’s Chinatown before? Or are you planning on attending for the first time this year? Share your experiences and plans with us in the comments! Want the experience of having a dragon costume show up on your front porch? 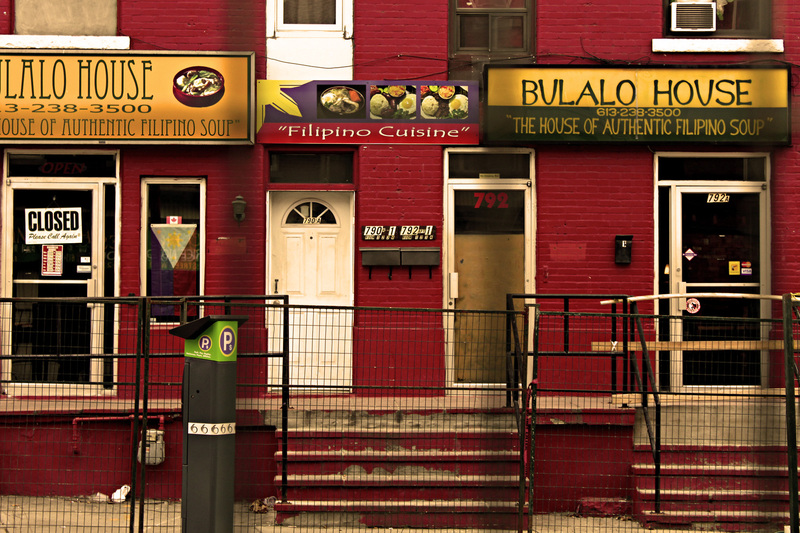 OttawaMove is happy to help you find a place near Chinatown that’s right for you– contact us for more information!